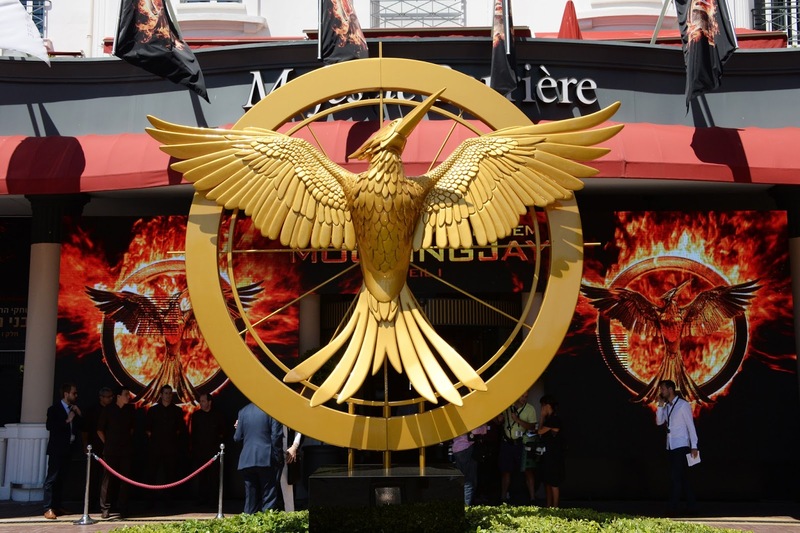 Today, Lionsgate announced a new partnership with mobile game creators Kabam, and their plans to make an official mobile game for Mockingjay Part 1. Sounds great! We can't wait to play it.